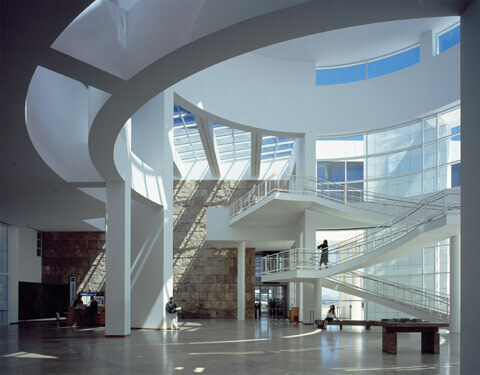 Who does not know it, it being one of the 20th century's most famous architecture photographs? 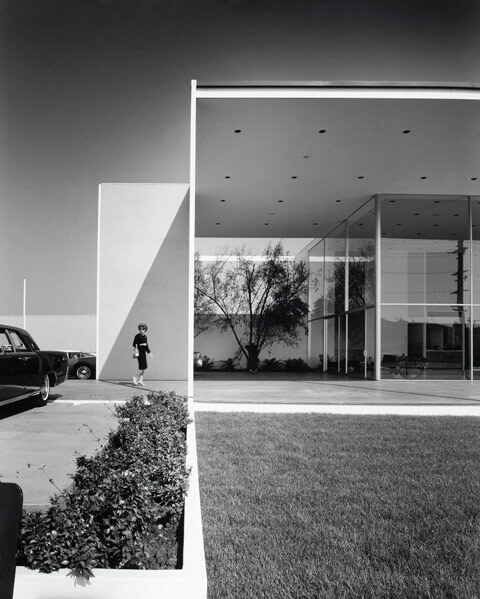 The black-and-white image entitled "Case Study House No. 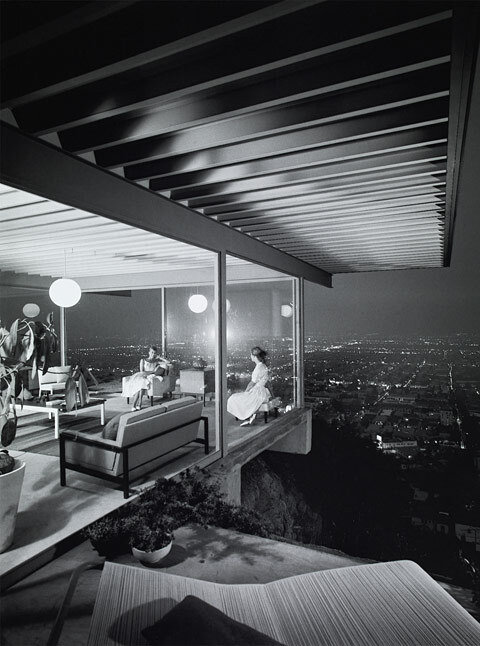 22" was taken by Julius Shulman in 1959 and presents a brightly lit, seemingly floating glass house, with the lights of Los Angeles at night at its feet. Inside it sit two gracious dames, actually the friends of Shulman's assistant, clad in white cocktail dresses in an exclusive sofa setting. 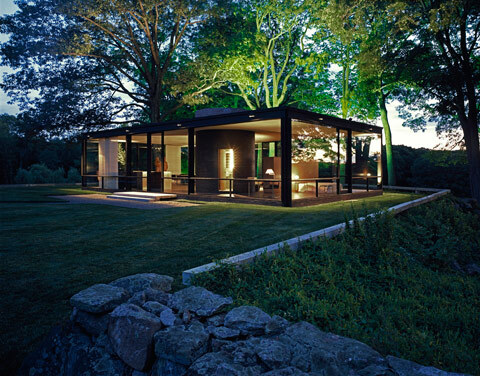 Julius Shulman was born on October 10, 1910 in Broooklyn, New York. 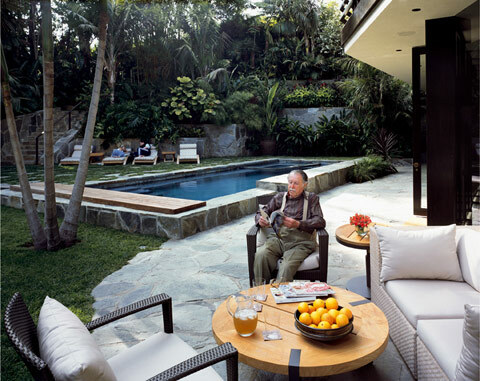 After several years studying, without graduating, he was invited by an assistant of the architect Richard Neutra to visit "House Kun No.1", which had just been completed. Shulman, at the time only 26 years old, took his camera along an photographed the house just as he wanted. When Neutra saw the images, he was so enthusiastic that he asked Shulman to take photographs of other buildings he had designed. 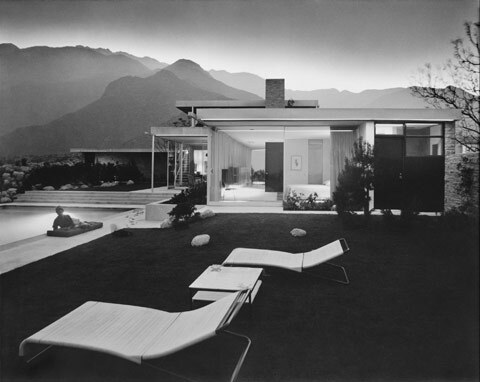 Neutra held Shulman in such high esteem that he started collecting works by the young photographer and recommending him to others. 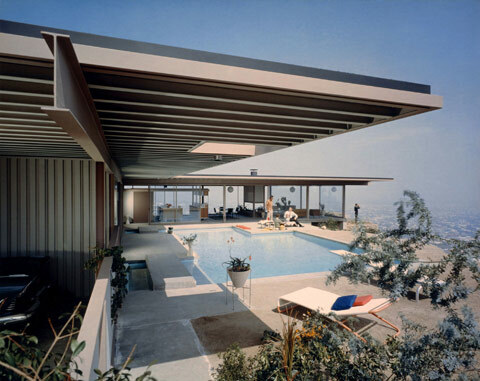 Within the space of a few years, Julius Shulman emerged as one of America's most important architecture photographers. 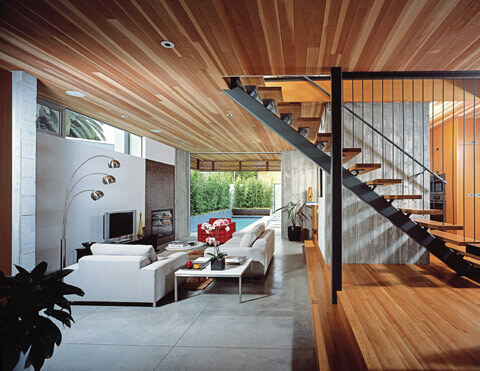 He worked for star architects such as Mies van der Rohe, Frank Lloyd Wright, Frank O. Gehry and Oscar Niemeyer, not to mention countless representatives of so-called "California Modernism", such as Richard Neutra, Rudolf Schindler, Craig Ellwood, Albert Frey and Pierre Koenig. Shulman's heyday was in the 1950s and 1960s. It is not unusual today to find that when you think of US buildings of the post-War and Kennedy ears that you are thinking of Julius Shulman photos, such is the extent to which they have shaped our image of the architecture of that epoch. Julius Shulman always felt architecture photography could not be boiled down only to a matter-of-fact documentation of buildings. He attached great importance to staging his photos, too. 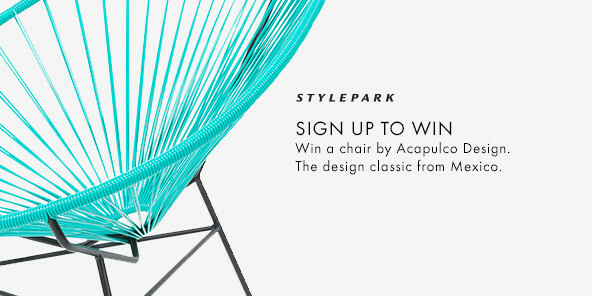 He deliberately used accessories, furniture, people, autos or the surroundings in order to generate the mood he wanted. Shulman's images seem narrative, and give you the impression you are moving between fiction and reality. One of his hard-and-fast rules was: "Never ask the architect if you need a good photo of a house." 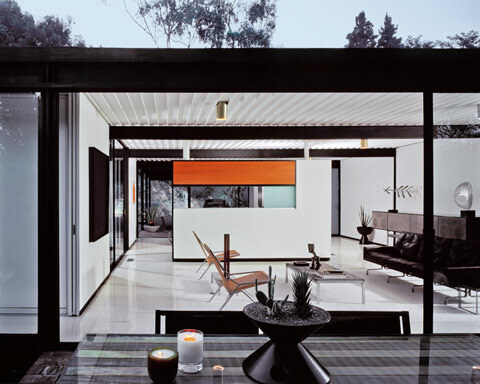 Julius Shulman often won out over the will of his clients, and the result was to their advantage. He was in charge, he staged things, he wanted a specific outcome, and this repeatedly led to his shots being compared to filmsets. 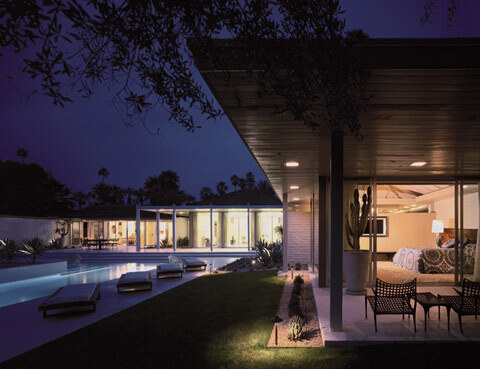 The book "Julius Shulman - The Last Decade" came out on the occasion of the 100th anniversary of the birth of Julius Shulman, and focuses on lesser known images he created in the last decade of his life. Moreover, at present two exhibitions are dedicated to his extensive oeuvre. 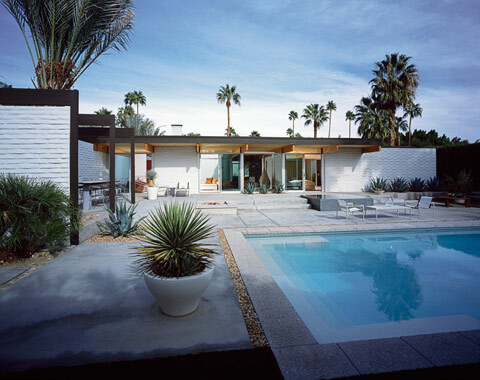 ZEPHYR - Raum für Fotografie is showing "Cool and Hot" in Mannheim's Reiss Engelhorn Museums; and Palm Springs Art Museum is hosting an exhibition called "Steel and Shade: The Architecture of Donald Wexler", which likewise contains countless photographs by Julius Shulman. It is all the more strange that Shulman is not included in either of the two printed lexicons of German photographers. 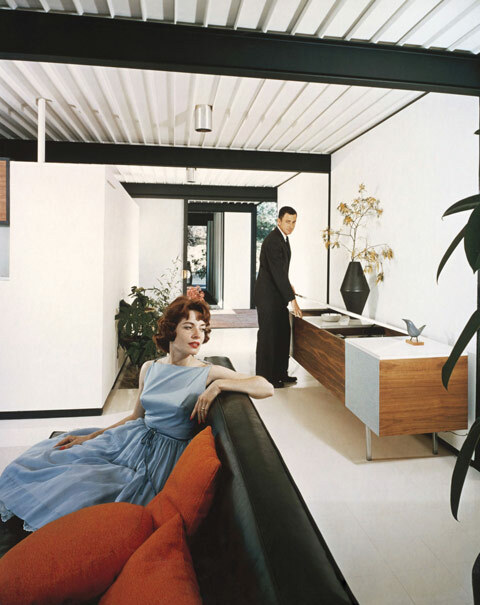 Because Julius Shulman has had a firm place in the history of architecture photography for decades now.